In the Fullerton School District we believe all students, including the gifted, develop to their full potential only when their special strengths are identified and supported throughout their lives. We are therefore committed to providing differentiated, in-depth, complex, and accelerated opportunities for our GATE students. Acacia is proud to have 4 GATE classrooms to serve FSD students. 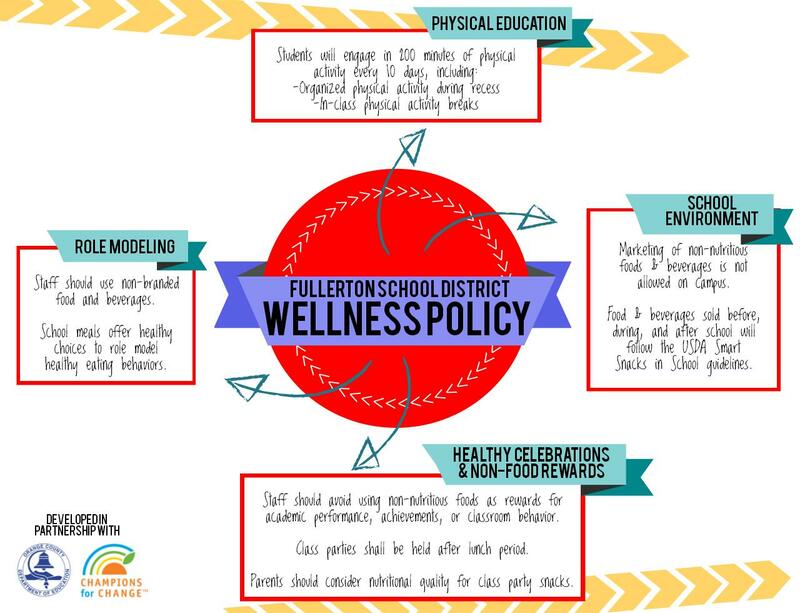 The Fullerton School District Office Screens all FSD students in Grade 2. Parents have the opportunity to "Opt Out" of testing by signing the Opt Out Form sent home with your child in September. Screening will take place in the child's second grade classroom. Parents will be notified of screening results by mail. Final GATE Qualification letters will be mailed to home addresses in January 2019. FSD Parents may request GATE screening annually during the screening window. Students may only be tested a total of three (3) times in the Fullerton School District. A request for GATE screening does not guarantee the student will be tested for GATE. Parents must submit the request for screening form to their child’s classroom teacher by October 4, 2018 at 4:00PM. Final GATE Qualification letters will be mailed to home addresses in January 2019. The GATE Talent Academies will be held on Saturdays from 8:30-11:30 beginning in October. Information flyer and registration links will be available on the page linked to the right. FSD's next GATE Saturday Talent Academy will be on March 16, 2019. The link to register for the lottery will be on the GATE Talent Academy page to the right.